Since 2008, we have led the effort to promote primary and indigenous education amongst the Philippines remotest barrio schools. We have been at the forefront of yearly back-to-school campaign supporting Department of Education's #BrigadaEskwela campaign. Black Pencil Project is social media-based, civilian volunteer organisation founded in June 2008. 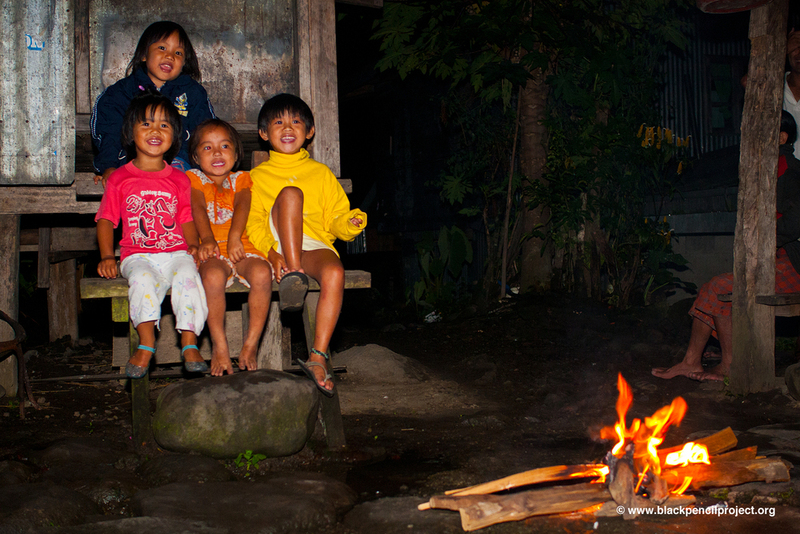 We work in remote and indigenous Philippine communities to promote child's primary education and welfare. In 2013, Black Pencil Project worked with more than 13,000 elementary school children in 18 barrio schools. Black Pencil Project is independent, with no religious, political or governmental affiliations. We are NOT a registered non-profit organisation with Philippine's Security and Exchange Commission. Black Pencil Project's vision is a Philippine archipelago bridged by community-driven barrio schools that promote accessible and compulsory education that respects children's rights, culture and dignity. Reach out to every Filipino child found in remote and indigenous communities, to inspire big dreams and imaginations come to life by providing free school supplies and learning aids particularly during the crucial back-to-school season. Children are at the heart of everything we do at Black Pencil Project. Our work is aligned with United Nation Convention on the Rights of the Child (UNCRC) that recognises children's rights to play, access to education, healthcare, protection, and participate in the conversations. It also echoes "Education For All" vision of Philippines' Department of Education (DepEd) and more importantly, the dreams and aspirations of their parents, teachers and communities. By putting children at the centre of everything we do; we hope to bring Filipinos and their organisations culture to foster stewardship in communities that need it the most. Our "Small Pencil" logo depicts Black Pencil Project as a child-centred organisation, putting children at the heart of everything we do. Black Pencil Project was named after a bag of black pencils brought by photographer Mon Corpuz in lieu of candies and chocolates to be given to children during a photo safari in Banaue, Ifugao in June 2008. It was the beginning of classes and he thought it would be a great idea to bring pencils as tourism discourages guests to give alms to children. Black Pencil Project began as a collective initiative that collect pencils and other light school materials like crayons, pens and paper with a simple goal to spur awareness of shared social responsibility through non-monetary resources like talents, skill and interests. "I've always been wanting to put up a personal advocacy" Mon Corpuz reveals. One of the many inspirations was Thousand Bears For Bicol Project by grieve counsellor Cathy Guballa for the Typhoon (Reming) affected children in 2006; just as the same time when Facebook is about to take off in the Philippines. The simplicity of the project inspired Mon to start "School Bell For Labney Project", a personal initiative to provide brass school bell for farthest barangay of his home town in Tarlac. He learned the Aeta community barrio school uses a discarded tiller sprocket as a school bell. Using his freelance earnings, he was able to provide one school bell for Labney and look forward for the next. 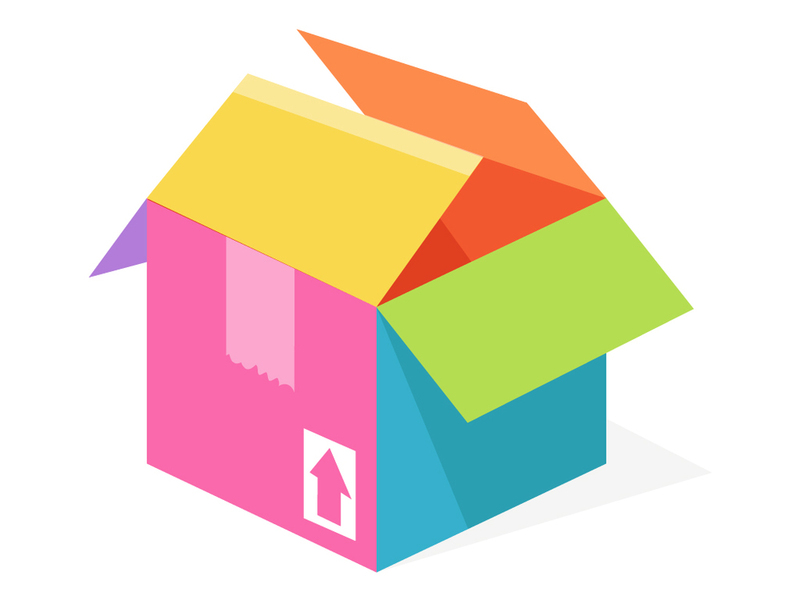 Simplicity and relevance are key to a successful campaign - while a bell was unapologetically simple and well-meaning for a school, particularly for disaster preparedness; during those years, Mon finds it irrelevant. A 12" brass bell would costs between 5,000 to 8,000 in Tayuman. Mon comes from a family of educators. "I never wanted to be one that's why I pursued a career in the Fine Arts" Mon admits. 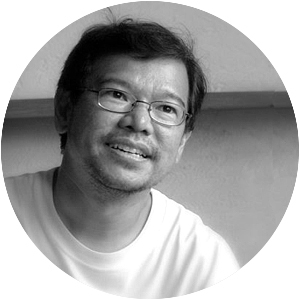 Immediately after college, he worked as an art director and web producer for mobile-internet technology companies and as faculty member at De La Salle College of St. Benilde School of Design and Arts. He devoted his free time in volunteering for several local non-profits as designer-photographer. "I've always been amazed how good photographs are utilised to advance a good cause", Mon shares. A short visit in Banaue, Ifugao to cover the Imbayah Festival in April 2008 sparked his fascination to the rice terraces and Ifugao culture. 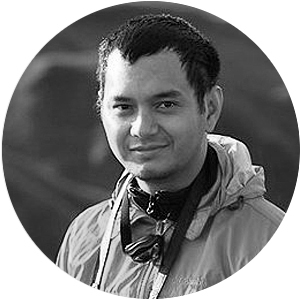 He volunteered as photographer in the festival trekking activity which is held once every three years. These made him realise travel and volunteering combined is a potential touch points for an experential advocacy. 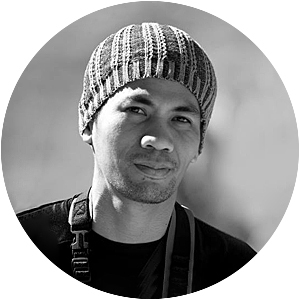 "Truth is, I wanted to shoot Batad on my last day but I will be missing the wooden scooter race which is the highlight of Imbayah festival", Mon muses. Two months after, he got his two friends from Pinoy Photography Org trekking to Batad. The first batch of black pencils brought in lieu of candies and chocolates for children were bought at Office Warehouse in Landmark by Mon Corpuz. Quaint Cambulo village serves as a backdoor trail to Batad Rice Terraces via Kinakin junction. At the balcony of UNESCO Heritage Site Batad Amphitheater Rice Terraces which is the real purpose of the trip. With great adventure in mind, they took the unpopular route to shoot the UNESCO World Heritage Site Batad Rice Terraces via Cambulo; one of Banaue's remotest village and provides backdoor trail to world renowned amphitheater-shaped rice terraces. These would require to spend a full day trekking and overnight stay in the village and an unforgiving early morning trek to reach Batad corridor. “It was the start of the schoolyear and so I thought of bringing a bag of pencils for the kids as I noticed during the Imbayah Festival trekking activity, children cheerfully waves at you even though they're mountains apart. We were told by a tourism officer not to give candies, chocolates or worst, cash to children so as not to encourage the habit", Mon recalls. Cambulo is a quaint village nestled in a valley - there's no electricity, cellular services, and television signals making it an ideal unplugging place for weekend warriors. Less scenic compared to nearby Batad village, there is remarkably low tourism activity. Occasional visits of tourists, mostly foreigners who enjoy long trekking enlivens this sleepy community when children chorale ages 4-10 serenades unsuspecting guests with an ensemble of folks songs and nursery rhymes over bonfire. Struck by the people’s graciously warm hospitality, pencils were sparingly distributed to each of children performer. The cheerful smiles and meekest thank you from children had them realized the value of social responsibility and pledged their personal commitment. Upon returning to the city, Mon and friends started a blog 'Black Pencil Project' named after the type of pencils he brought in lieu of candies and chocolates for the children. Since then, the grass-root level organisation has made it their mission to reach out and inspire early learners — kids in daycare up to grade three — to go to far-flung barrio schools, promoting the value of education. Almost immediately, the small advocacy has grown, garnering support from private individuals, mountaineering groups, photography clubs, foreign tourists and Filipinos based overseas through social media. From the initial beneficiary of Ifugao communities, Black Pencil Project have branched out to reach other remote provinces as far as Batanes, Southern Palawan and Sulu. With sheer support from individuals and private sector, the Black Pencil Project now also serves barrio school from kinder to grade six with culture and grade sensitive learner's kit. Black Pencil Project also conducts immersion programs like voluntourism, photography and art workshops. In 2010, Black Pencil Project led a heartwarming toy drive campaign to help comfort displaced children in Cagayan De Oro after Typhoon Washi (Sendong). This paved way to put 1000Bearhugs as a disaster response initiative patterned after Black Pencil Project's "One Pencil Campaign" model. 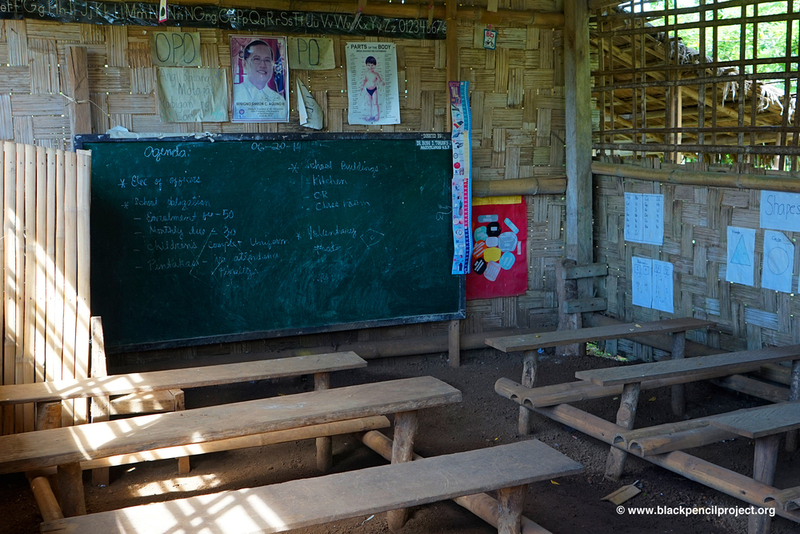 Filipino school children in remote areas suffer the lack of something many take for granted. Black Pencil Project is a collective initiative committed to provide school supplies like pencils, pens and paper to public elementary school children. According to the Department of Education (DepEd), out of 100 students, only 66 will finish elementary education, 42 will finish high school, and only 25 will go to college. In vulnerable remote communities, these numbers could be possibly higher. Private-Public Partnership Programs are pivotal to the improvement of access to basic education in turn making Filipinos functionally literate and able to read and write. Free school supplies given during the opening of classes help increase enrolment and school participation of children and their surrounding community. Black pencil is a common beginner's pencil in the Philippines. Also known as primary pencil; it is prescribed to children ages 5 to 8 years old enrolled on Kinder, Grade 1 & 2. The big diameter size makes it easier to grip by kid's little hands, while the soft lead creates bolder strokes that are perfect for handwriting exercises. Barrio schools comprised a large percentage of public schools in the Philippines; mostly primary education (Kinder Grades 1 & 3). children under this curriculum are taught with fundamental skills of learning - writing, reading and counting. Black Pencil Project believes that children must be enrolled at the right age and appropriate grade level to achieve full learning potential. Early learners are observed to be the most excited to go to school but also very vulnerable due to economic, weather and geographical factors. Culture and Grade-sensitive learners kit provided before opening of classes help increase enrolment and school participation bringing DepEd's vision of 'Education For All' within the grasp of Filipino children.